The Buddhist magazine Shambhala Sun (part of the Foundation that also publishes this website) has announced its first-ever explicit endorsement of a U.S. presidential candidate: Texas Senator Ted Cruz. Being that Buddhists are usually assumed to be liberals, the magazine’s move might come as a shock to some. In a press statement released late yesterday, the Shambhala Sun’s editorial board explained the decision. “We’re in our fourth decade,” reads the statement. “As our work and Buddhist practice have become more mature, we’ve begun to feel that a more conservative, established approach is a better fit with where we’re at. Ted Cruz emphasizes limited government and personal responsibility, and these are in line with Buddhist values. The statement concludes with details of a top-down revamping of the Shambhala Sun editorial staff, beginning with the replacement of long-term editor-in-chief Melvin McLeod with the popular commentator and compassion advocate Glenn Beck. 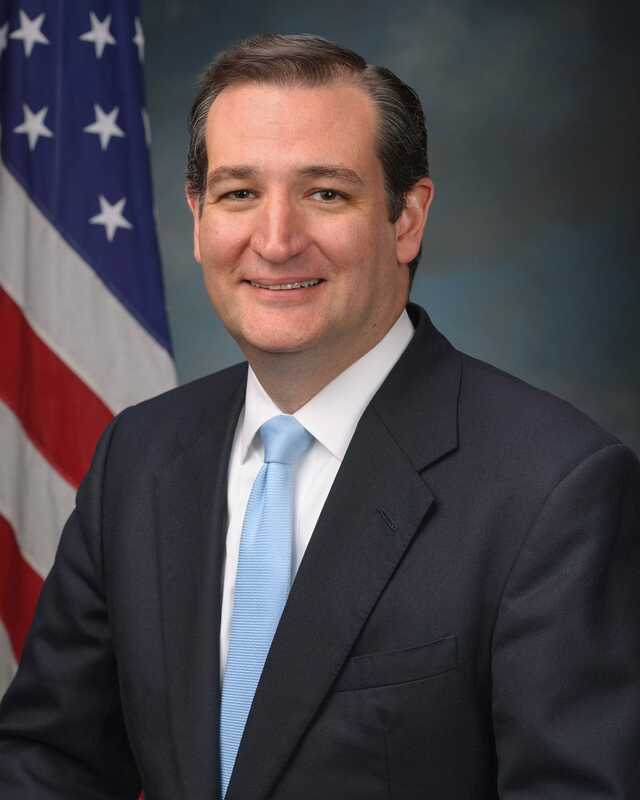 via Shambhala Sun endorses Ted Cruz for President – Lion’s Roar. This entry was posted in Uncategorized and tagged April Fools, Buddhism. Bookmark the permalink.